Brno’s newest Ramen restaurant opened on October 24th and has been inundated with customers keen to try their homemade noodles. Photo credit: Petr Žemla. 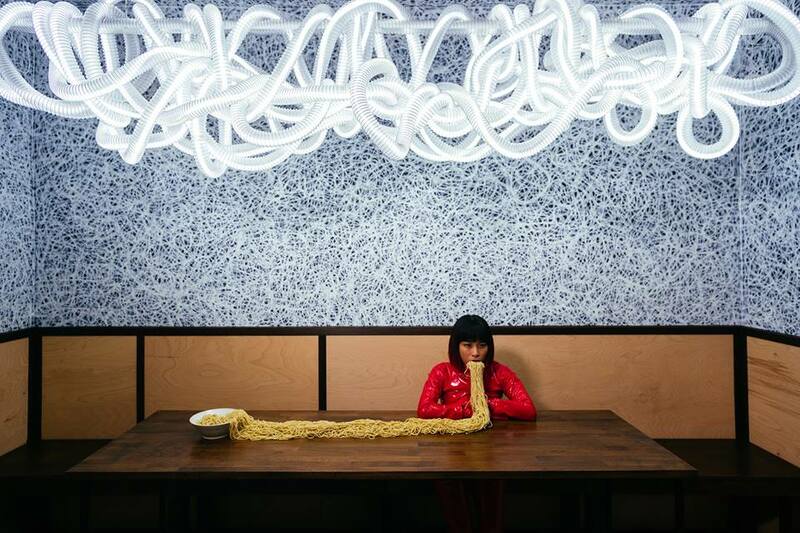 Brno, Nov 19 (BD) – For many food lovers in Brno the opening of Ramen Brno was eagerly awaited and, so far, so good. 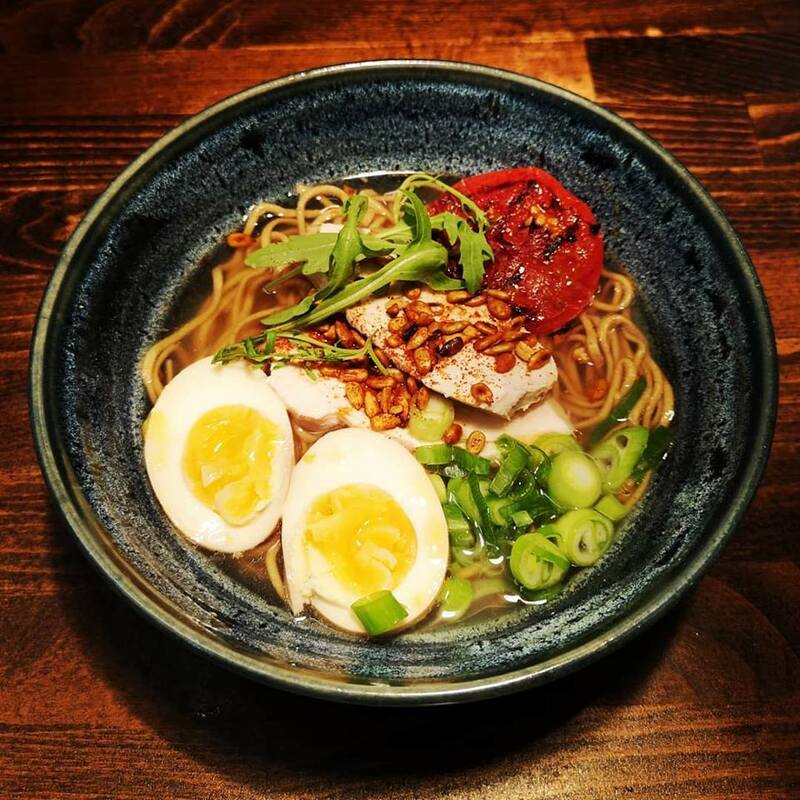 For the uninitiated Ramen is a Japanese version of Chinese wheat noodles which involves large bowls of noodles in a strong, flavoursome broth, topped with pickled egg and spring onions. Usually, the broth is meat or occasionally fish flavoured but many versions are possible, including vegetarian. In Japan, there are hundreds of variations available as the dish has developed over the last century and a half. Ramen Brno on Václavská, which I believe to be the second of it’s kind in Brno (the other is Shoyu on Veveří if we do not count a monthly ramen popup of Egg & Noodles at Panksy), appears to have become an instant hit to the extent that they had to close early on their first day of opening as they ran out of ingredients for noodles and are now planning to buy a second machine. At present, they generally offer 2 dishes, and their preference is to build up the business steadily and be experts in their trade rather than try to run before they can walk. As staff are trained there are plans to include appetisers although Ramen will always be the staple. Other additions will hopefully include wine, sake and tea options. The restaurant is simply but pleasantly decorated with artwork by Brno artist Timo. A highlight for me is the open kitchen so you can watch your food being freshly prepared before it is served in a large ceramic bowl and delivered on a wooden tray with a soup ladle and chopsticks (you can ask for a fork if you need it). Excellent presentation, a pleasant atmosphere, cleanliness and fast, very friendly, helpful service contribute to making this a good option for a fairly fast dinner. The restaurant is simply but pleasantly decorated with artwork by Brno artist Timo. Photo credit: Ramen Brno. Ramen Brno make their own noodles, the owners were not satisfied with the quality of ready-made noodles, using a machine made in Italy and tailored to their specifications and are starting to supply other restaurants in Brno. Vegetables and meat are provided fresh by local Czech suppliers whilst specialist suppliers are used for ingredients such as soy sauce and katsuobushi. The quality of the ingredients is reflected in the final product which is served piping hot to your table. Bottled alcoholic drinks are generally from small craft breweries and soft drink are also mainly craft with some mainstream. Owners Jan Minha and Jiří Pratcho Vyzourek are a well-travelled and experienced team who formerly worked together in a Michelin starred restaurant in Prague, chef and front-of-house respectively, as well as working in New Zealand which is where they both fell in love with Ramen. Apparently, Ramen reminded them of their home country with its’ combination of pork-based broth and noodles which encouraged Jan to speak to Jiři of his desire to open a Ramen restaurant in the future when they returned to the Czech Republic. Jiří left New Zealand first to develop and be front-of-house for a restaurant in Olomouc, start his own small business making kombucha and then move to Toronto for 6 months in 2017 where he spent a lot of time enjoying bowls of Ramen. While Jiří returned to the Czech Republic, Jan remained in New Zealand before calling his friend to ask about jobs in the Czech Republic as he had fallen in love with a Czech woman and they wanted to return home. The idea of opening a Ramen restaurant was brought up again and discussions began in earnest, via Skype. By December 2017 both men were back in the Czech Republic and keen to work towards the dream which is now materialising, and they choose Brno as an ideal location due to its’ increasingly cosmopolitan location. “A highlight for me is the open kitchen so you can watch your food being freshly prepared before it is served in a large ceramic bowl and delivered on a wooden tray with a soup ladle and chopsticks .” Photo credit: Ramen Brno. Ramen Brno is the first step in realising their dream. Another concern is how to make Ramen suitable for takeaway customers as it’s difficult to pack whilst maintaining the quality of the food for a period of 30-60 minutes, but they are confident they can come up with a solution. 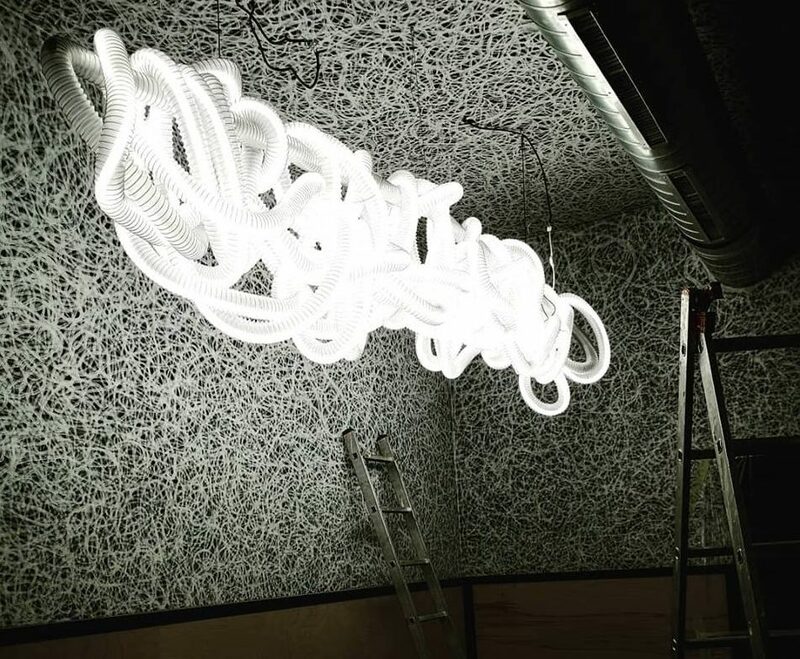 In the far future there are hopes for opening in other nearby towns and possibly extending their range to include dim sum but for now, the aim is to perfect their first restaurant in the booming city of Brno. 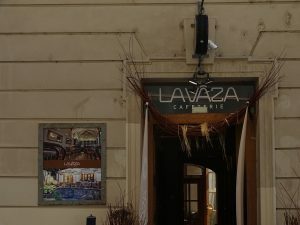 As Brno continues to develop its’ range of culinary tastes and restaurants, with many excellent Asian restaurants already operating, it may be that we can expect more Ramen restaurants. Lily-Anne comes from Scotland originally but has somehow found herself in Brno for the last 12 years - and foresees that it will be more.